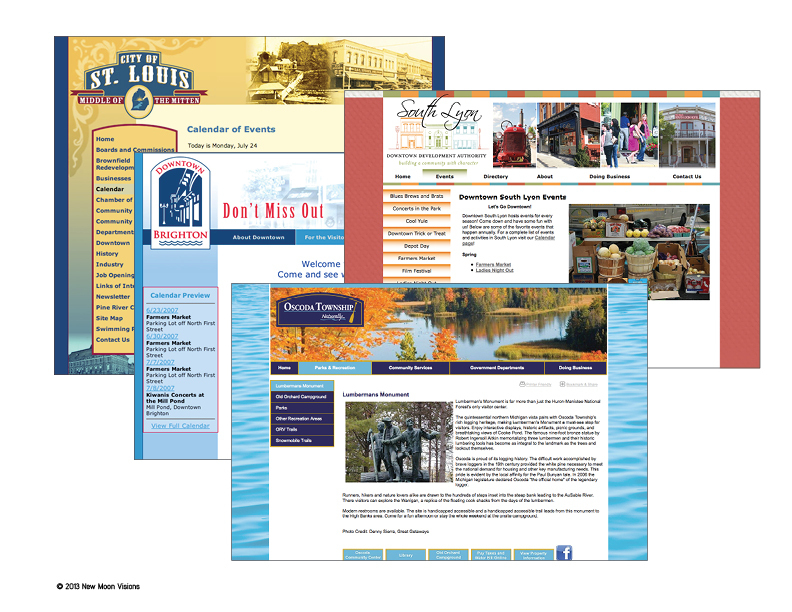 Does Your Community Website Convey Your Brand? Your brand should be displayed with a distinct design pallet on your website and throughout all marketing collateral. It has been a pleasure to provide design consultation and/or search engine friendly content development for the following websites. 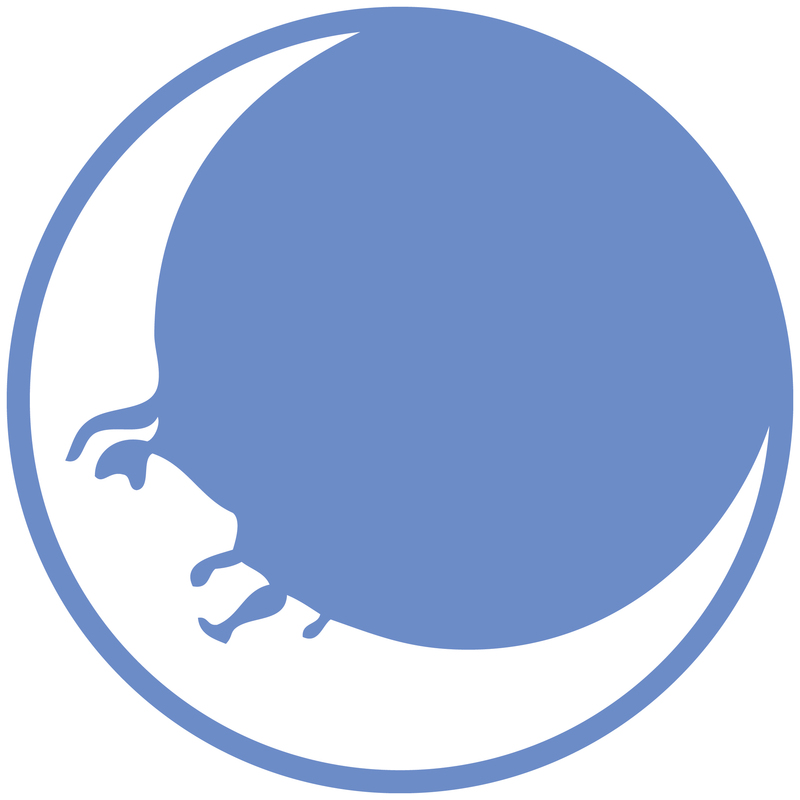 New Moon highly recommends content management websites to every community we work with for their web maintenance.